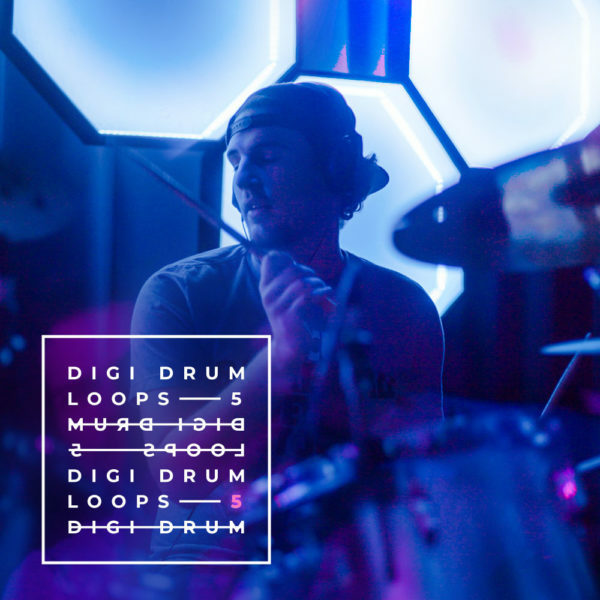 56 Top Quality Drum Loops in one place! Dynamic, groovy, great sounding and fresh! Ideal fro Trap, Hip-Hop, R&B, Future R&B and other! You will love it! Boom Bap Samples for hip-hop / rap producers! With the vibe form 1995-2000! The sound of Dj Premier, Havoc, Pete Rock, Alchemist and others! Multi genre synthesizer pads from Diginoiz. Cloudy, strange, sometimes unobvious but melodic and as always and great sounding. 5 R&B Construction Kits inspired by: The Weeknd, Ariana Grande, Drake, Chris Brown, Dawn Richards and others. Fresh, melodic, radio ready and inspiring. Sounds for Sylenth1 from Diginoiz! 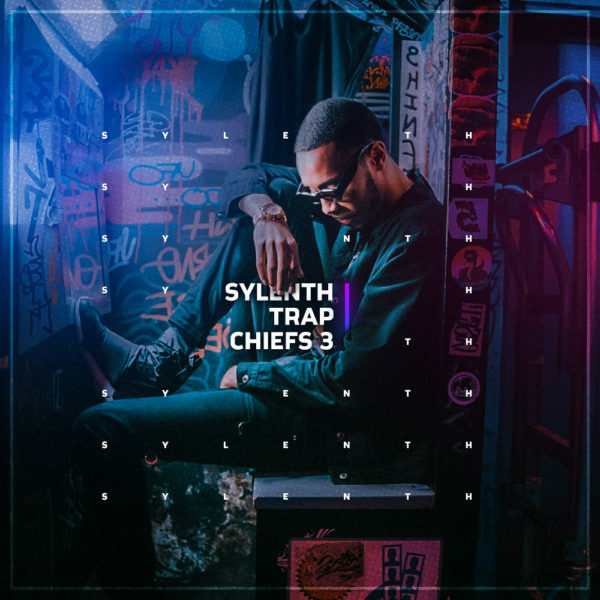 64 great sounding synthesizer presets in Trap genre. Inspired by: Lil Pump, Future, Lil Wayne, 2Chainz, Migos and others. 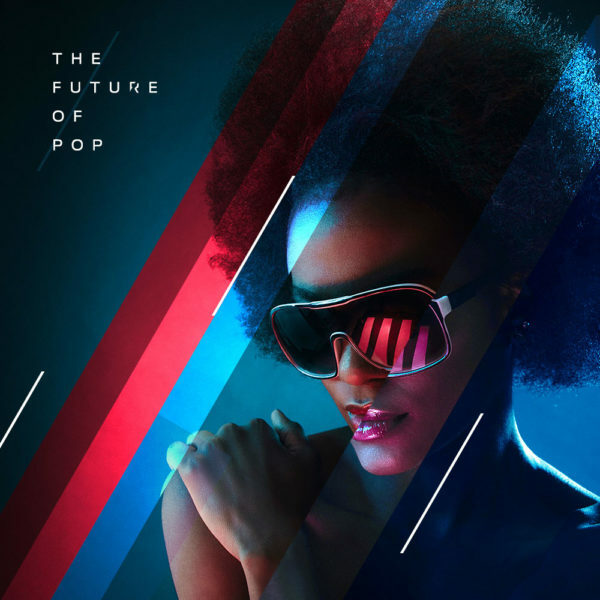 Five modern pop kits with 54 stem files in modern pop genre. 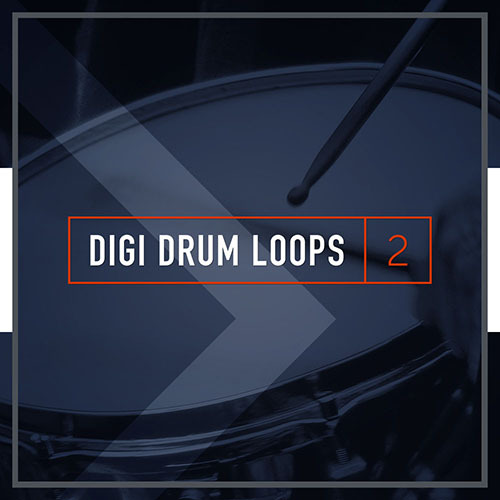 Crazy leads, dynamic drums, melodic plucks and pads! Fresh and inspiring! 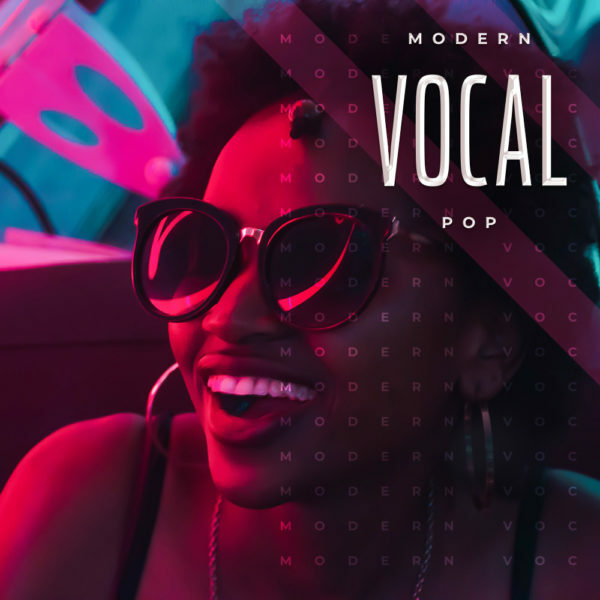 Catchy modern pop vocals with construction kits! Second part of Diginoiz best-seller. 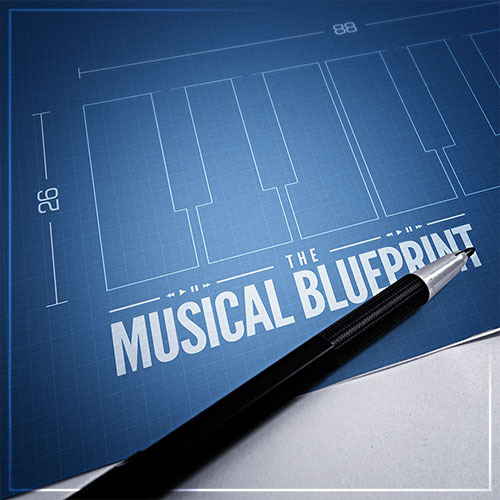 5 melodic, radio ready, great sounding construction kits! 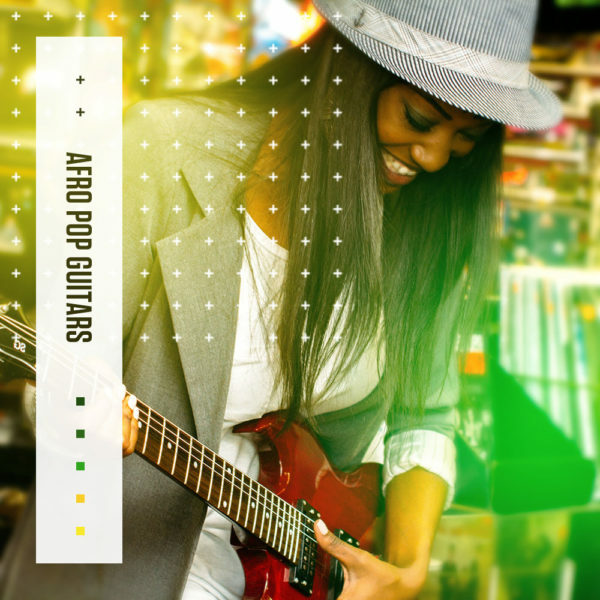 51 Electric guitar loops from Diginoiz with Afro vibe. 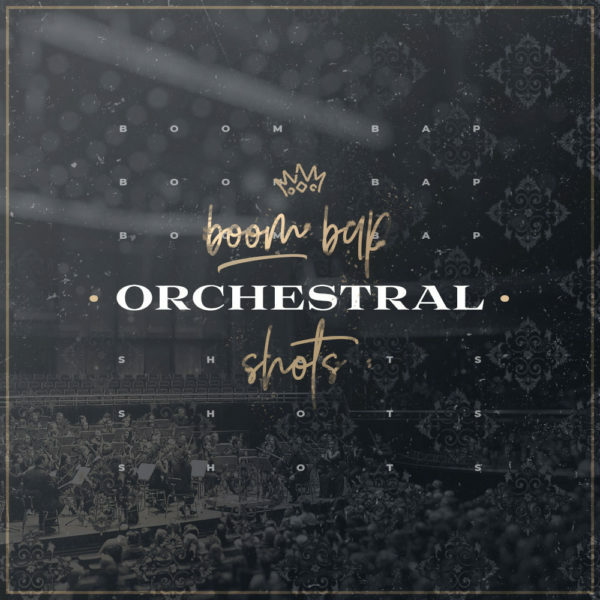 Great for Afro Pop, Afro Trap, Afro Tone and other similar genres. You will love the radio sound! 50 Radio loops from Diginoiz. Melodic, catchy, great sounding, not over compressed, read to be a part of your smash hits! 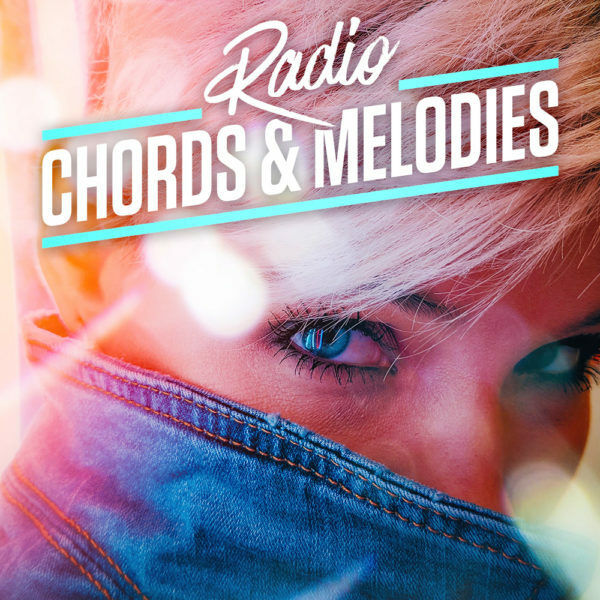 ‘Radio Chords & Melodies’. 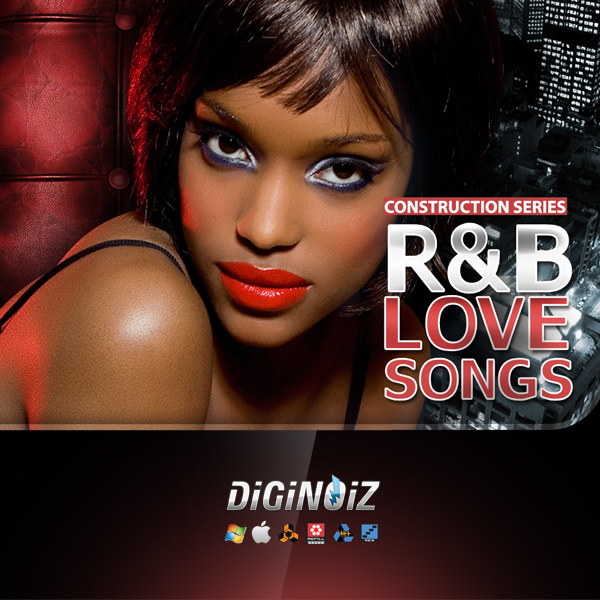 Free construction kit with R&B vibe pluse some misc. 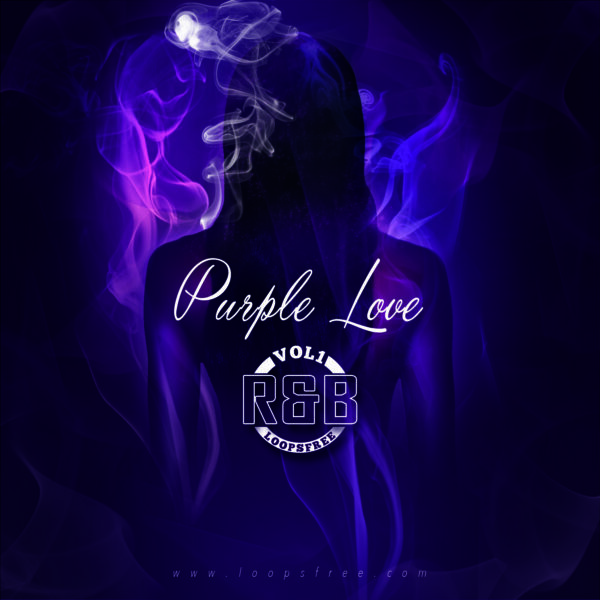 r&b loops ready to be a part of Your project! Great sounding, warm, dynamic and most important free drum samples. 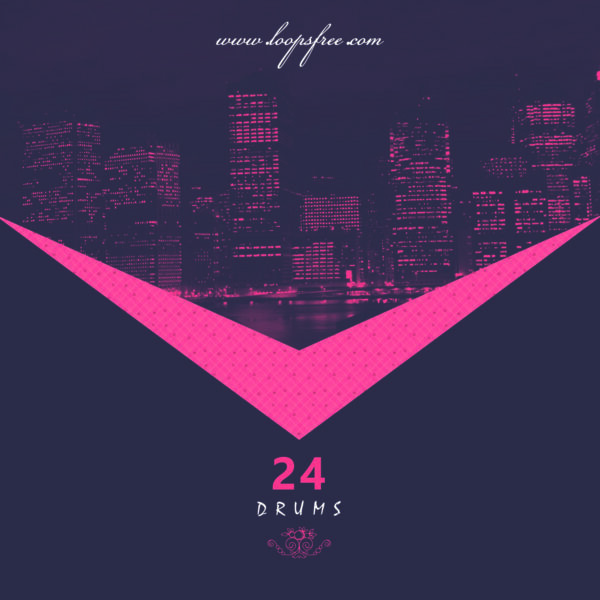 You will find here 24 kicks, snares, claps and hihats. 5 construction kits with the vibe from the greatest time of hip hop music. 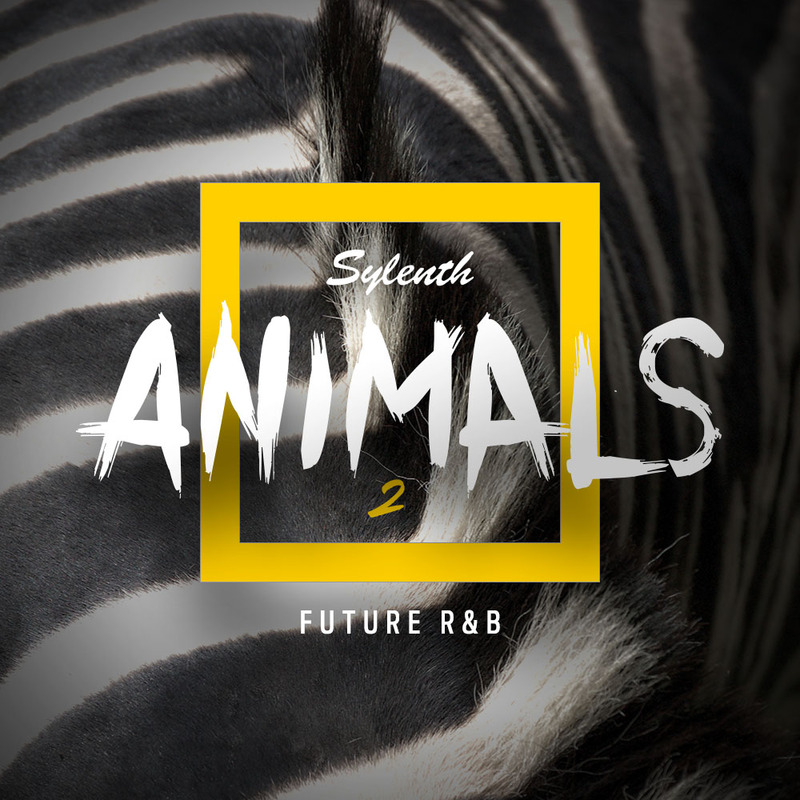 Inspired by artists like Jadakiss, Fabolous, Pusha T, Nas and others. 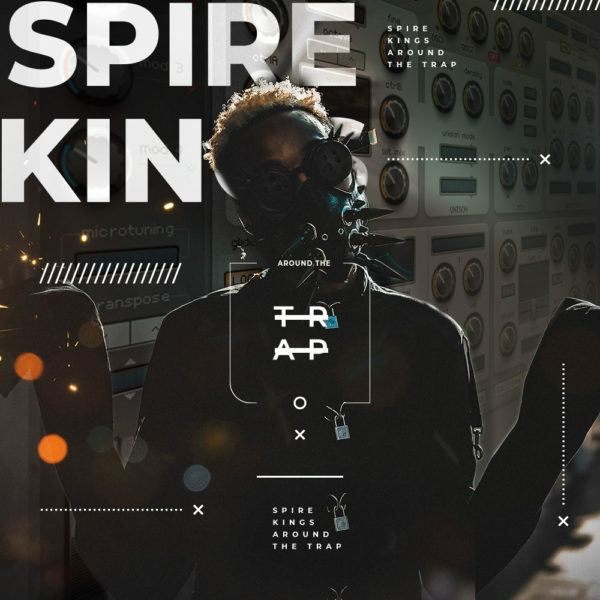 Spire presets from Diginoiz. 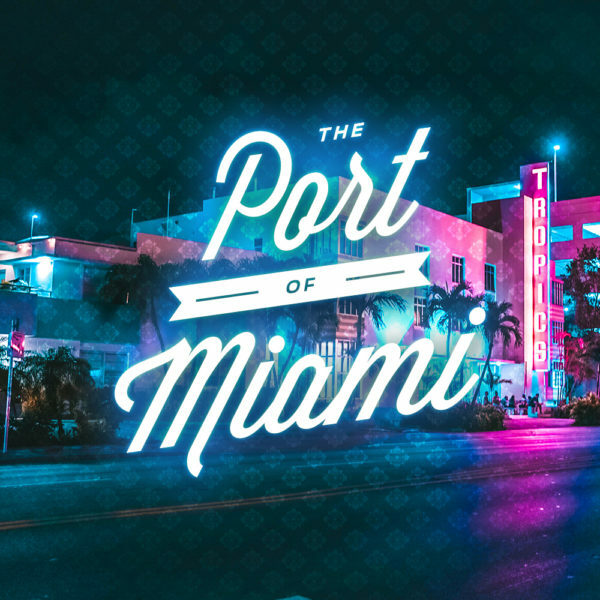 Ideal for all kind of modern music like: Trap, Future R&B, R&B, Hip Hop and other. 128 fresh presets ready to use! 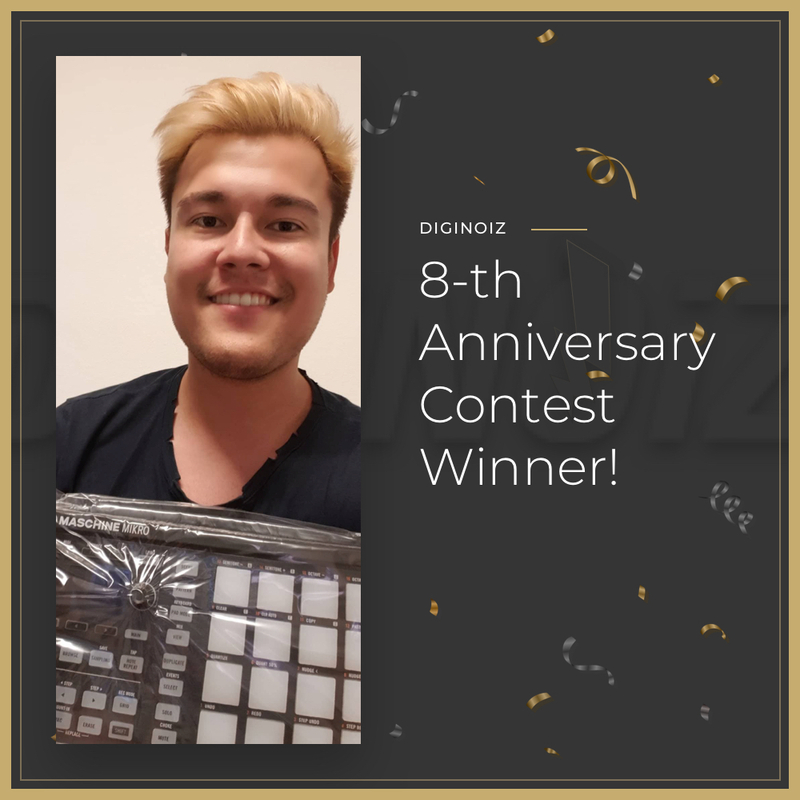 Modern rap kits from Diginoiz. 65 loops. 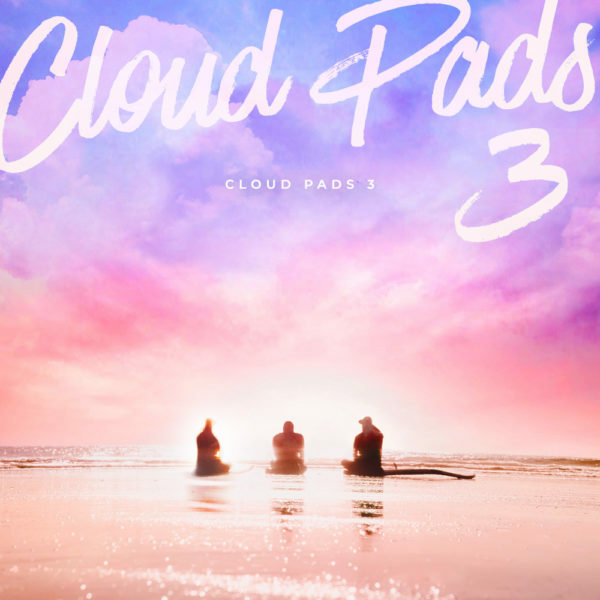 Great sound, holiday vibe, beachy harmonies and sunny instruments. Melodic, groovy and dynamic. 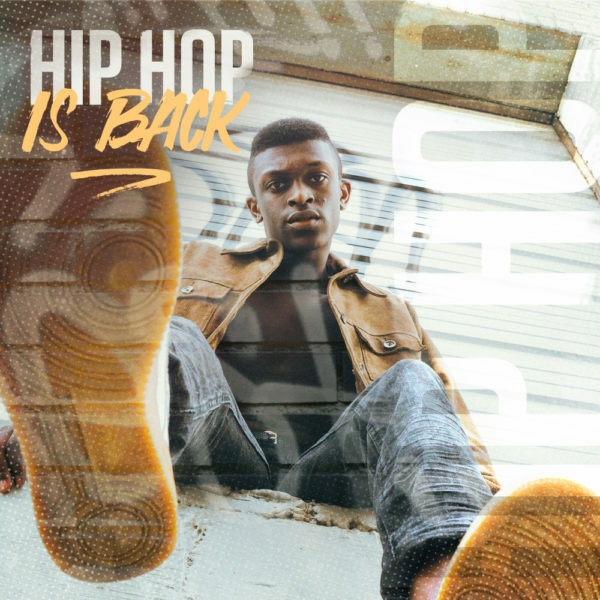 Hip Hop Loops in style of Rick Ross! 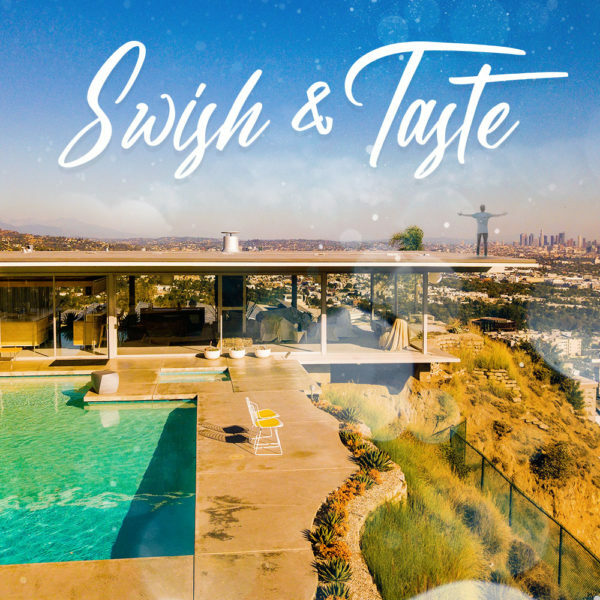 You will find here loops with similar vibe like in Maybach Music, Aston Martin Music or Santorini Greece! 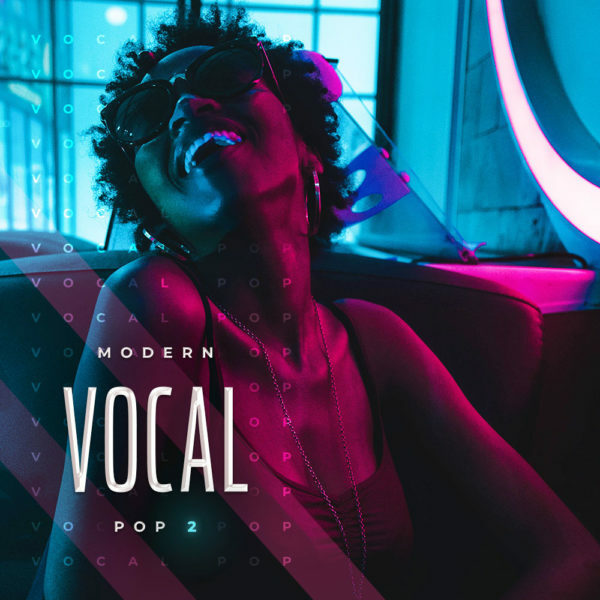 Modern Pop Vocals and construction kits from Diginoiz. Extremally melodic, warm, fresh and what is also very important – radio ready! Future R&B Kits from Diginoiz! Sad and melancholic, warm but also sharp. Inspired by: The Weeknd, XXXTentacion, 6Lack, Post Malone, Jhene Aiko and others. 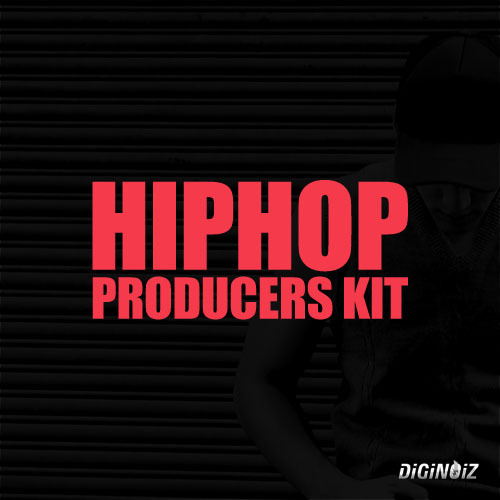 Special Kit for Hip Hop producers that includes everything that You need to create Your own awesome tracks! 10 catchy construcrion kits, extremely lively and grooving in the modern hip hop genre. 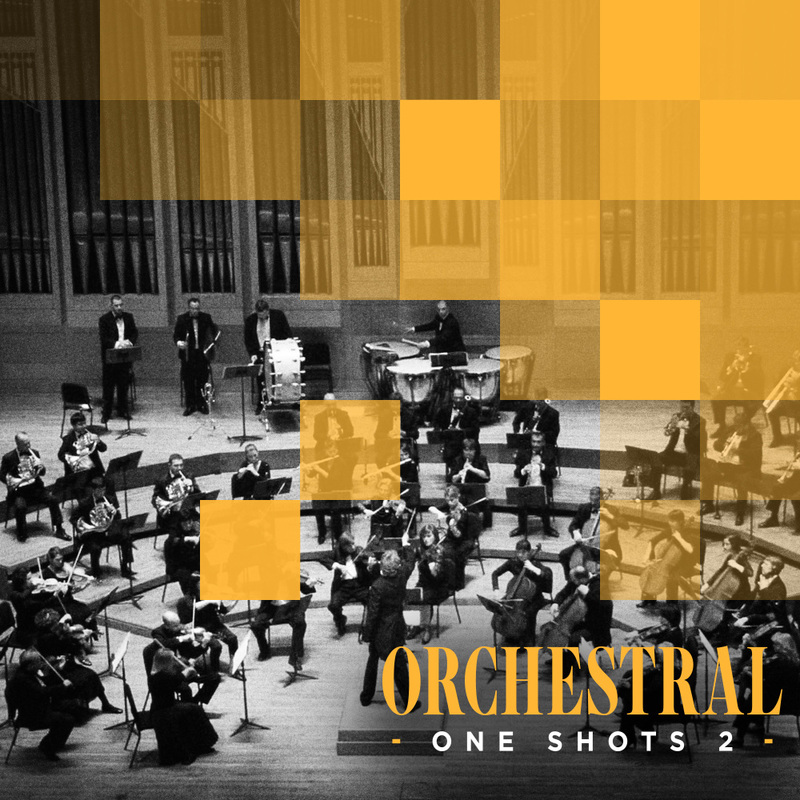 Orchestral One Shots 2 is a collection of over 260 multiformat orchestral one shots ready to be a part of our project! 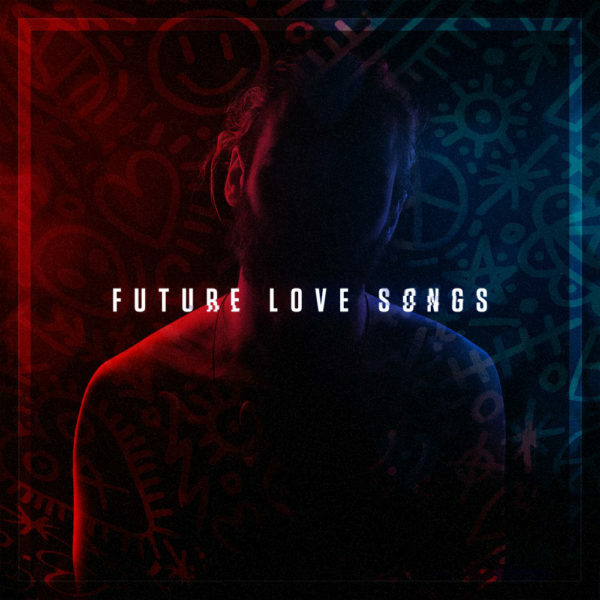 Creative, warm, melodic! Sylenth Future Rnb Presets from Diginoiz! 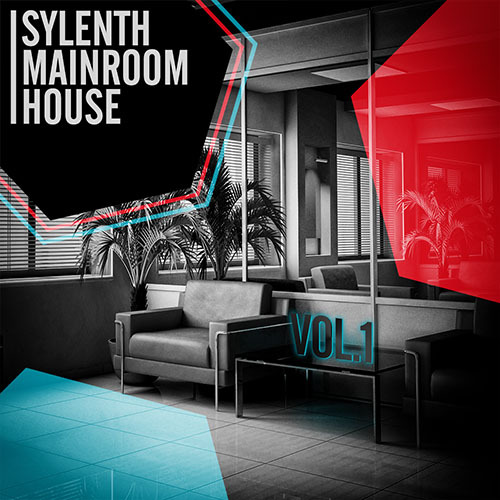 64 great sounding Lennar Digital Sylenth1 presets in the main genre - Future RnB but also great in other genres! 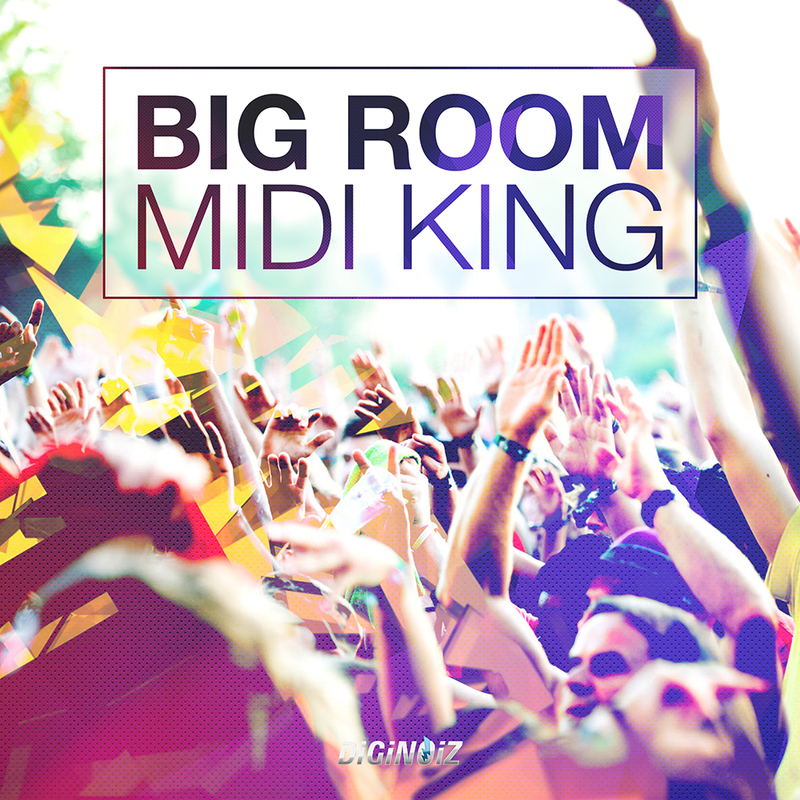 Big Room Midi King for professional producers and composers! 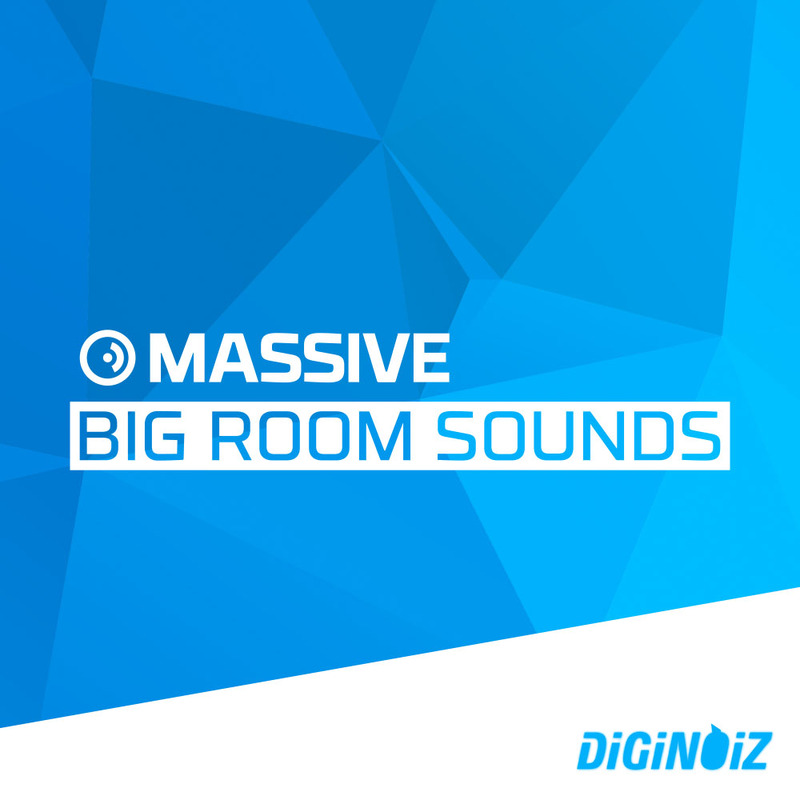 50 Big Room Midi loops ready to be a part of your upcoming smash hits! Synthesizer pad loops from Diginoiz. Smooth, melodic warm and catchy. 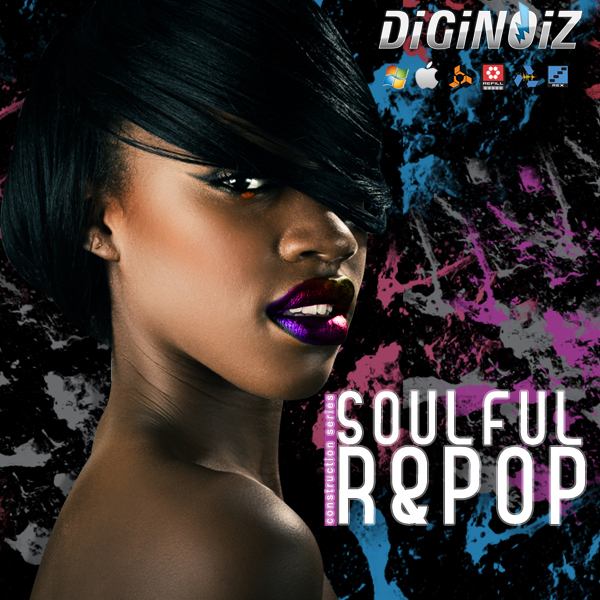 Played only on top quality hardware in R&B / Pop genre! Hello there! 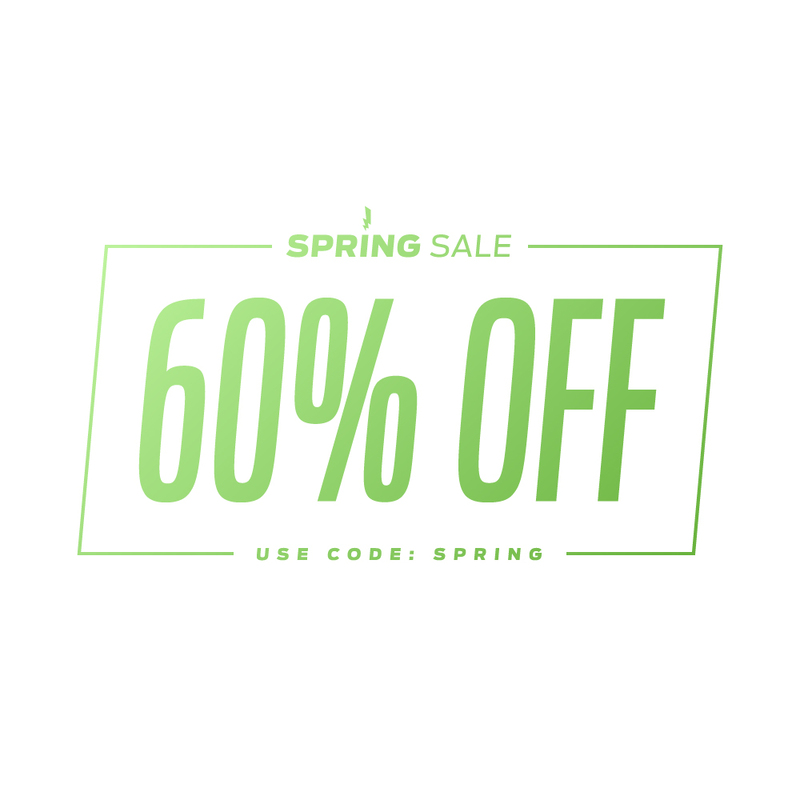 We’ve decided to link Spring and Easter and start from now on a Diginoiz Spring Sale 2019! 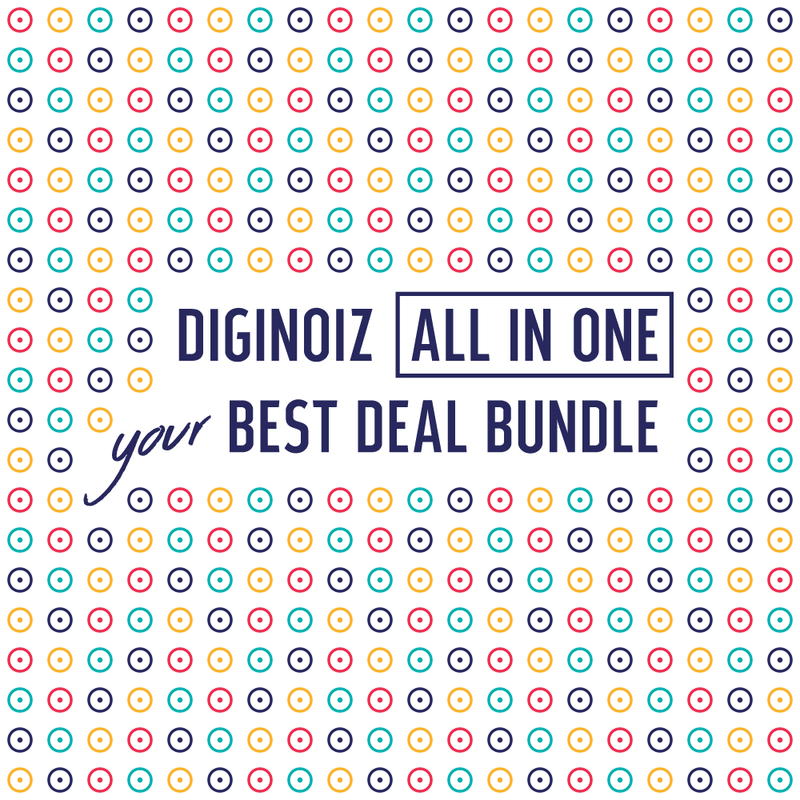 All Diginoiz regular products are now on a 60% discount (utill April 30!) You just need to use the code: “spring” during purchase on www.diginoiz.com and that’s it!